the wire is very flexible. 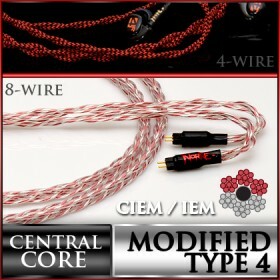 Can be used with full-size and ciem alike. 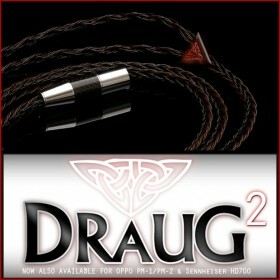 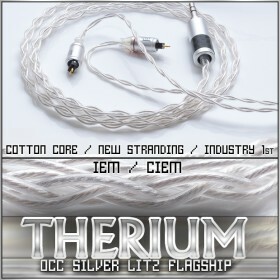 This wire is fantastic in both sound and ergonomics, great for making 4-wire, 8-wire for headphone, ciem cable and other use. 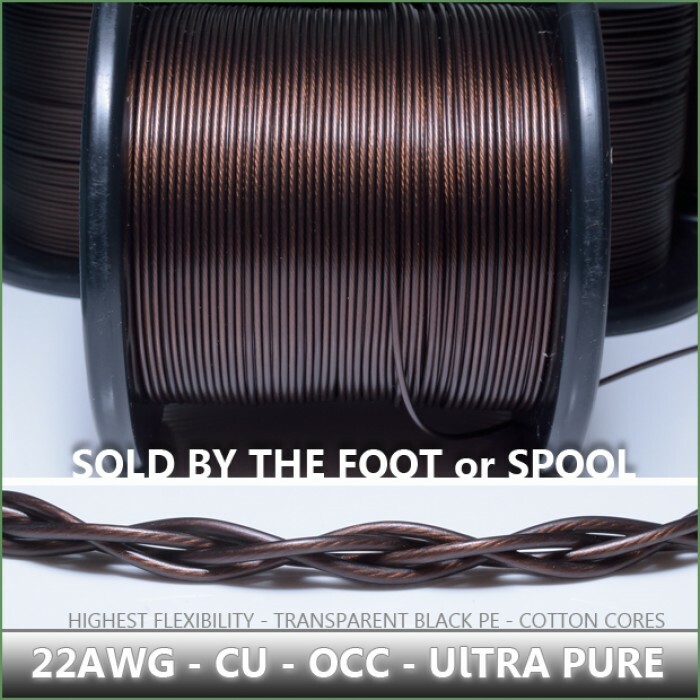 Price is per foot, option to purchase full spool available on page.